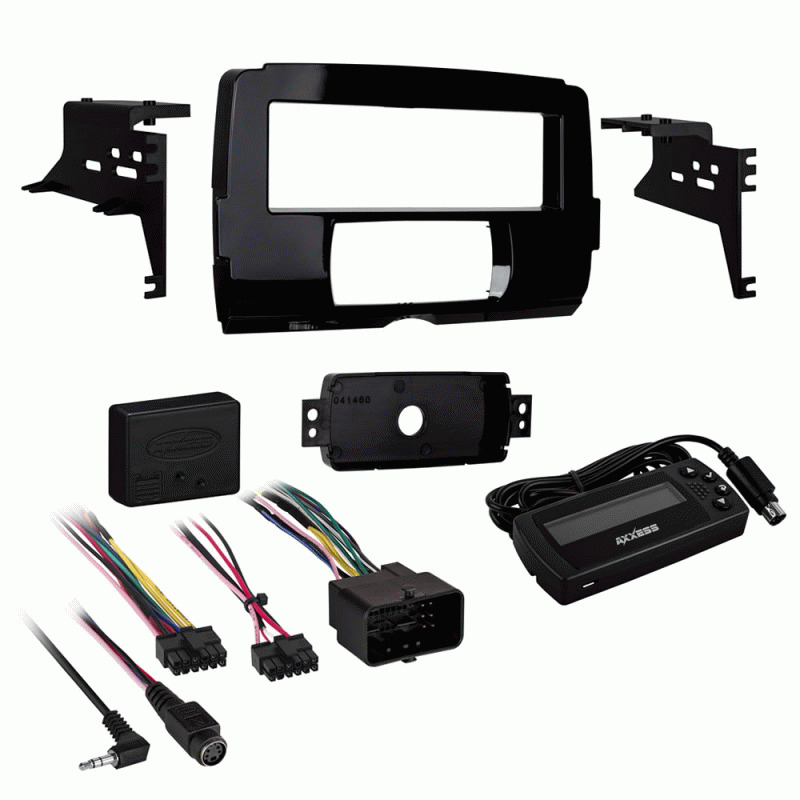 Single DIN dash kit for select 2014 and up Harley Davidson motorcycles comes with everything you need to install your new stereo into your beloved Harley. The kit comes with an integrated LCD screen from AXXESS to display oil pressure and EITMS (Engine Idle Temperature Management System), which keeps your bike cool by shutting fuel off to the rear cylinder at a preset temperature. The radio interface also supplies ignition power and illumination, and sends a "health message" to the bike which means the security light in the dash won’t be stuck on after removing the radio.